With song and dance, the production will showcase the golden age of Hollywood as films transitioned from silent to those with spoken dialogue. 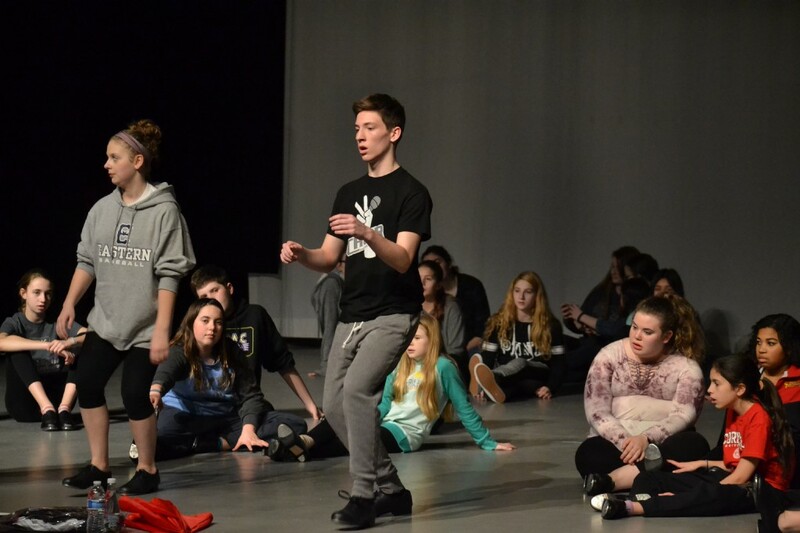 When: Feb. 23 at 7:30 p.m., Feb. 24 at 7:30 p.m. and Feb. 25 at 2 p.m. and 7:30 p.m.
Curtain Call Performing Arts Center is bringing “Singing in the Rain Jr.” to Mt. Laurel from Feb. 23 through Feb. 25. The show will follow in the dance steps of the 1952 motion picture, depicting the golden age of Hollywood and the transition from silent films to those recorded with sound. Curtain Call founder Anne Kessler said as an educator and artist, she chose the musical out of an obligation to keep alive the shows of the past that have inspired those in modern times. And keeping with CCPAC’s mission to educate kids while allowing them to perform, Kessler said kids ages 9 to 15 have been learning about concepts such as posture, inflection and better fitting their performances to types of characters they’re playing. In addition, Kessler said she’s been working to have students understand the meaning behind their characters’ lines, instead of having the students simply recite their dialogue. Maya Lanzisera, a 12-year-old Mt. Laurel resident, has been performing in CCPAC shows since the second grade and will be playing the Broadway Melody Host in the upcoming production. Speaking as a performer who has been a part of the ensemble in some shows and held principal roles in others, Maya said her time at Curtain Call has helped her grow as a performer. “Being in the ensemble helps with learning teamwork and learning that it takes everyone to put on a show, and principals held guide the show. Every part is important,” Maya said. Casey Cornwell, a 12-year-old Mt. Laurel resident playing the role of director Roscoe Dexter, also said CCPAC has helped him grow not only as a performer, but as a person as well. Casey said when he had his first audition at curtain call three years ago, he left midway through a song he was singing due to such strong stage fright. Now, with so much more experience, Casey said he has a much greater level of comfort on stage. With “Singing in the Rain, Jr.” Kessler said her students were also able to learn about growing as performers from the 1952 film’s leading lady Debbie Reynolds. Kessler said with Reynolds’ recent death, she had her students researched Reynolds and her first starring role in the film. Kessler said fewer than one-third of her students have had experience with tap dancing, which is similar to Reynolds, who had no dance training before she was cast in the 1952 production. “To be able to keep up with Gene Kelly was just unbelievable, and they were inspired by that,” Kessler said. 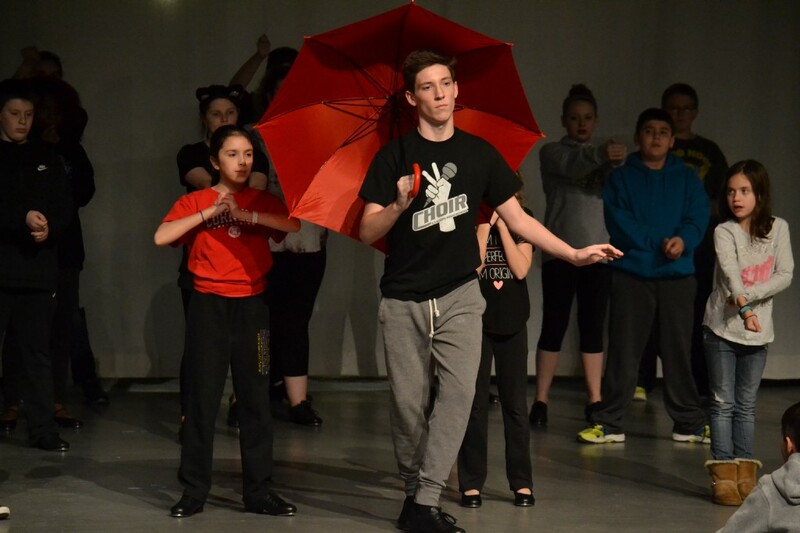 “Singing in the Rain Jr.” will debut on Feb. 23 at Harrington Middle School at 7:30 p.m. Repeat performances will take place on Feb. 24 at 7:30 p.m. and Feb. 25 at 2 p.m. and 7:30 p.m.
Tickets are $10, and can be purchased in advance at www.showtix4u.com. 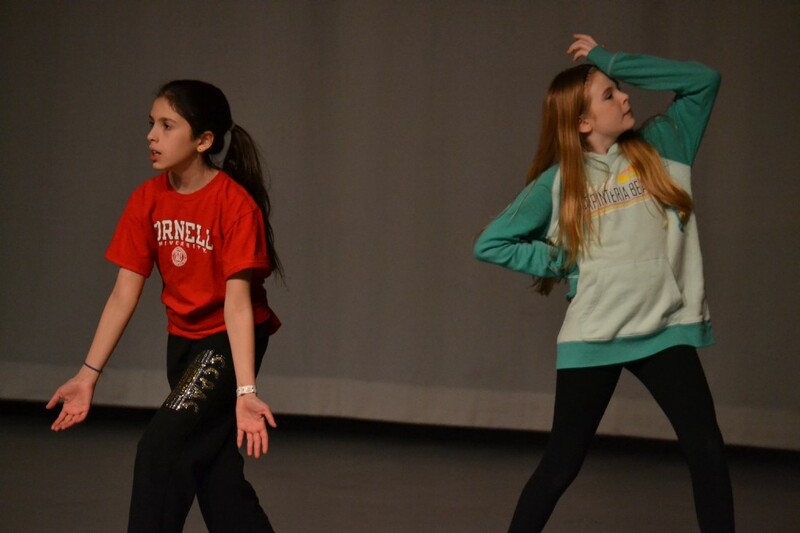 Registration is also open for students ages 6 through 12th grade for CCPAC’s summer camp productions of “Jungle Book Kids,” “Bye Bye Birdie” and “Mary Poppins.” For more information, visit www.curtaincallpac.com.